Bus Reservation system is designed with an intention to automate online ticket purchasing with an easy to use of online bus booking system. With the help of online bus ticket reservation global travel companies can manage reservations, client data and passenger lists. 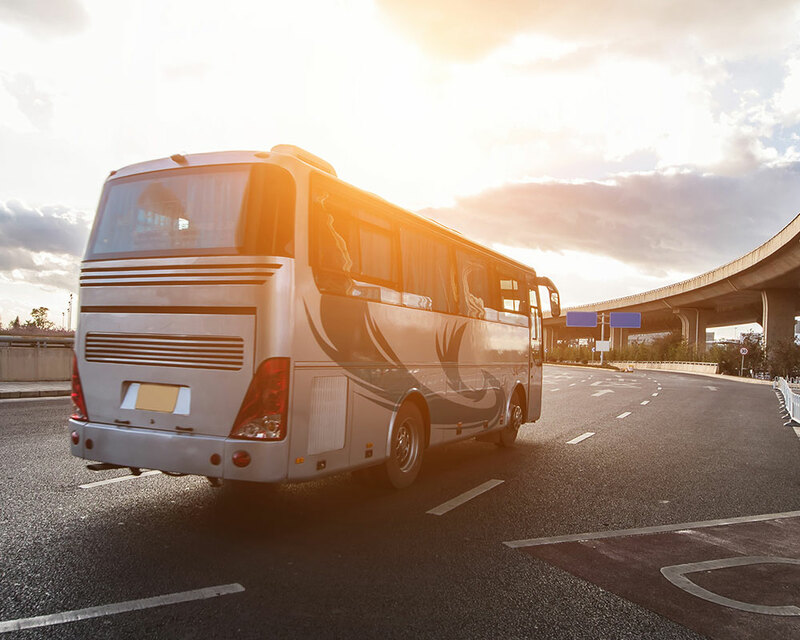 The customized feature of the bus booking software can let travel management companies schedule routes, set seat availability, upload an interactive seat map. TraviPro is a specialized company providing responsive bus booking system for the travel management companies, destination management companies, travel agencies and tour operators to cater customers globally. Our bus booking engine can help travel agencies in having the bus inventory booked across the globe as per the preference of your customer currency. The bus booking engine provided by us can easily be integrated with your website as white or private label booking engine. Our Bus rental software is much user friendly and includes all features for the effective and smooth operation for your Bus rental business. Bus reservation system allows travel industries to maintain a bus schedule easily such as they can have features like start destination, stop destination and end destination. This system also manages the traveling time and bus schedules. Using this software the travel agencies are capable of providing the privilege to their customers to select seat of their choice. The option provide the travelers to select the seat of their choice from available seats. With an online booking system, you can require customers to prepay for activities and rentals. This puts money into your pocket faster and helps make sure that on the day of the event you don't have to worry about payment — giving you and your customers more time to have fun. This software offers travel agencies with an option of managing ticket rates easily, manage discount, generate ticket template with the editor available in the bus reservation system. The bus reservation system comes with multi lingual support which means translating script into multiple languages. The reservation system software helps in the generation of booking report daily, monthly and yearly and thus company can get their sales analysis. The online reservation system handles the email as well as phone booking, which helps travel industries to get their previous customers data in a structured system. For businesses customer list is one of the most valued list whose data need to be accessible and structured.